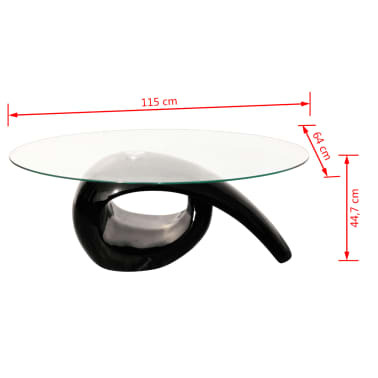 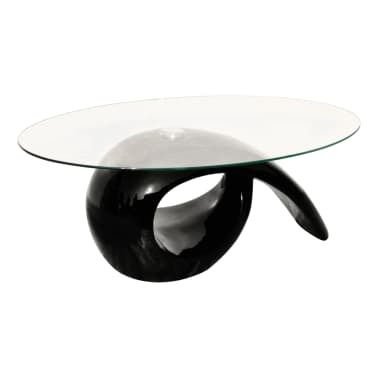 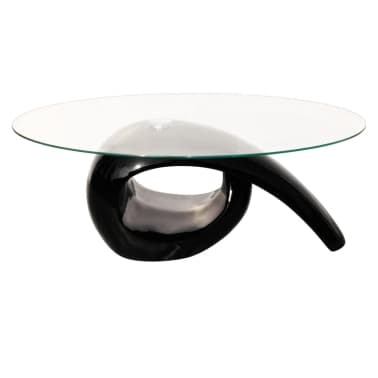 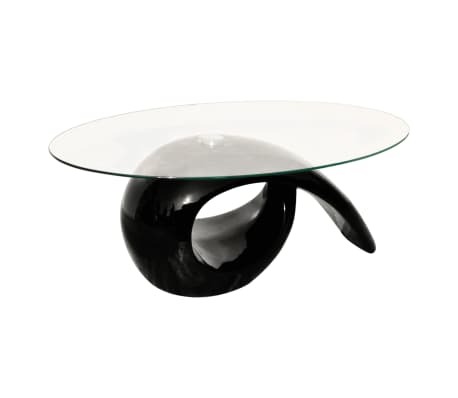 This coffee table in high gloss black is an instant upgrade to your living room. It is made in solid construction that will offer you years of good service. 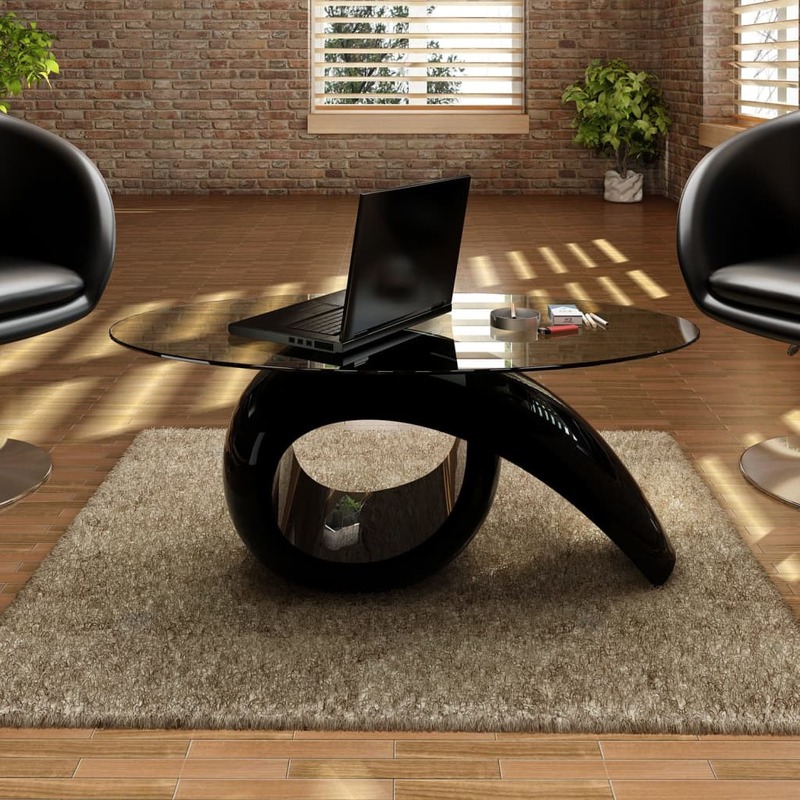 Thanks to its exclusive design, the base bottom provides extra space for placing newspapers, magazines, etc.